It has been a while since I’ve seen that tan and brown. Hender Scheme has done it again. This time collaborating with Adidas. It doesn’t get better than these hand made gems. It is too often that we get stuck on digitally produced designs. This video is the perfect marriage of real objects living in a digital world. I am currently in love with this, enjoy! It has been a while since my last post. There has been a lot of “life” happening, and I am just now getting back into the swing of things. 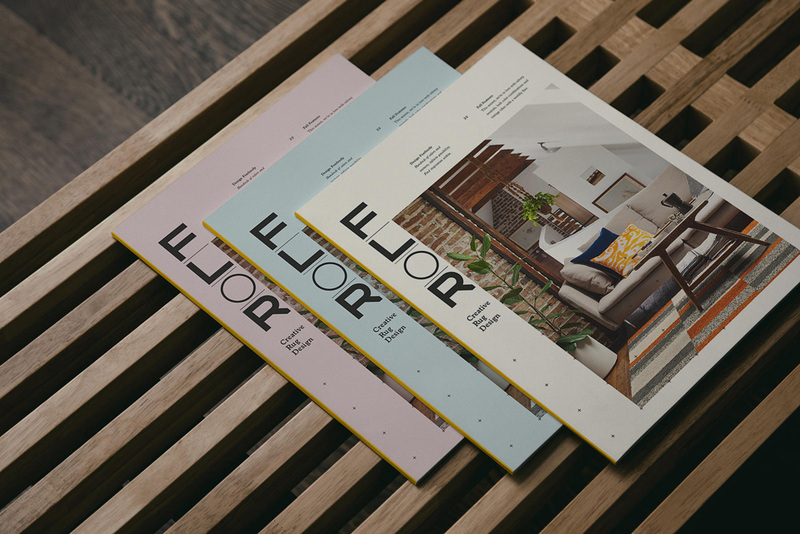 When I came across this new identity for Flor I thought it was a worthy share. 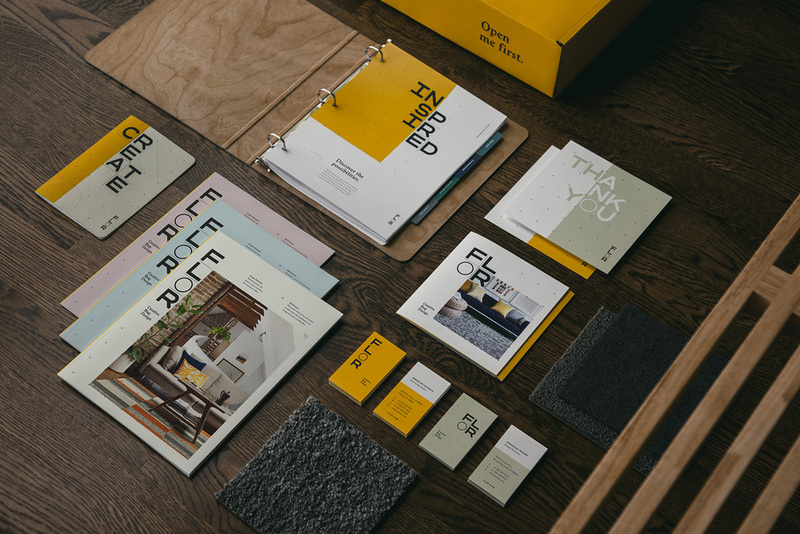 Some may say that having a modular/grid based identity is an easy solution for this unique flooring company, but with the thought and execution that went into this sets it well above other rebrands. For more info and photos head over to brand new. The London Design Festival is approaching and Its Nice That is doing a series of storefront windows at The Conran Shop in Chelsea, with Isabel + Helen. They are all based around industry buzzwords. You know you’re guilty of using them at some point! This is pretty great. Enjoy. As of recent, I have been on the Adidas train. It may be because of the crazy comfort of the boost sole, but I’ve been hooked on the NMDs and Ultra Boosts. For the design, it is hard to go wrong with the aesthetics of the three stripes. The pair featured above is a collaboration they did with Parley. All of the yarns and filaments that are used in the upper are made up of recycled ocean waste. Parley is an amazing group who collaborates to help save the oceans while creating beautiful projects.